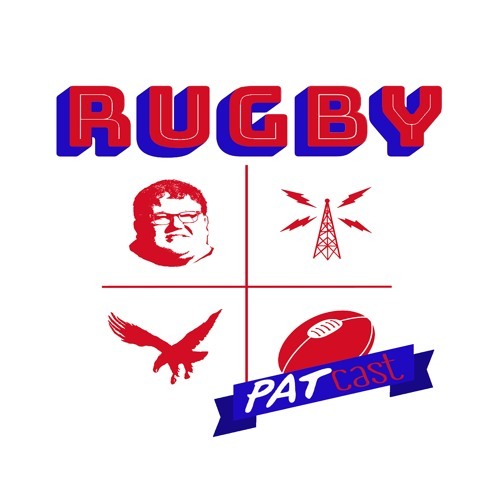 Rugby Today head writer Pat Clifton takes a deep dive into the governance issues plaguing USA Rugby. Everything from RIM's collapse to Gus Pichot's appointment to USA Rugby's board are on the table, and a bevvy of questions from the community get answers. 15 minutes? 5 minutes before class!